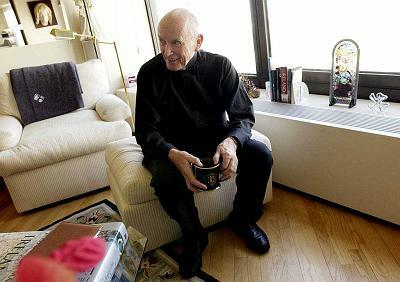 One of the more irrepressible characters in the modern history of the American church, word from Chicago this morning is that Fr Andrew Greeley – the celebrated novelist and legendary columnist at the Sun-Times – died last night at 85. For all the accolades that came with a half-century in the academy, on best-seller lists and in big-city newsprint, as the great scribe's longtime outlet put it as the news emerged, "he bristled at any identification other than one: 'a loud-mouthed Irish priest.'" Andy Greeley may have gone to his reward... but thanks to his pen, Blackie Ryan will live forever.